The accommodation rates include buffet breakfast served from 7 till 10 a.m. The check-in time is 2 p.m. and the check-out 12:00 the next day. 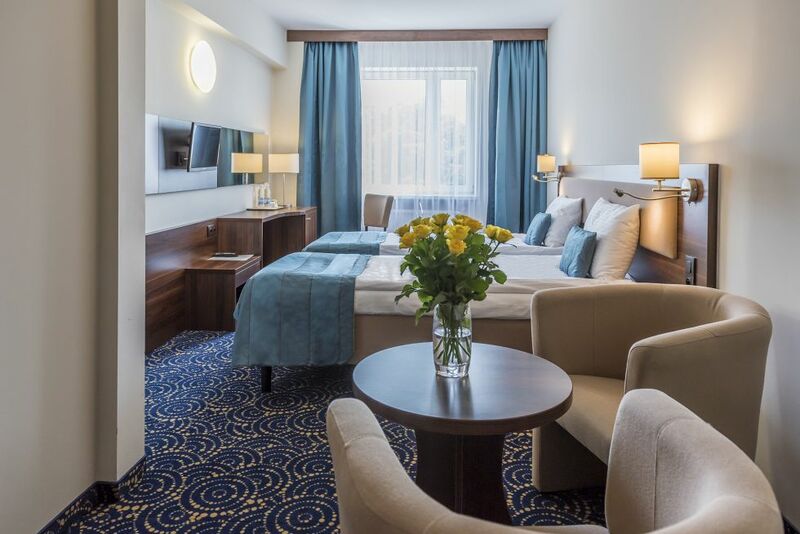 Children stay from 0 PLN to 65 PLN / night - please contact the reception desk for more details. 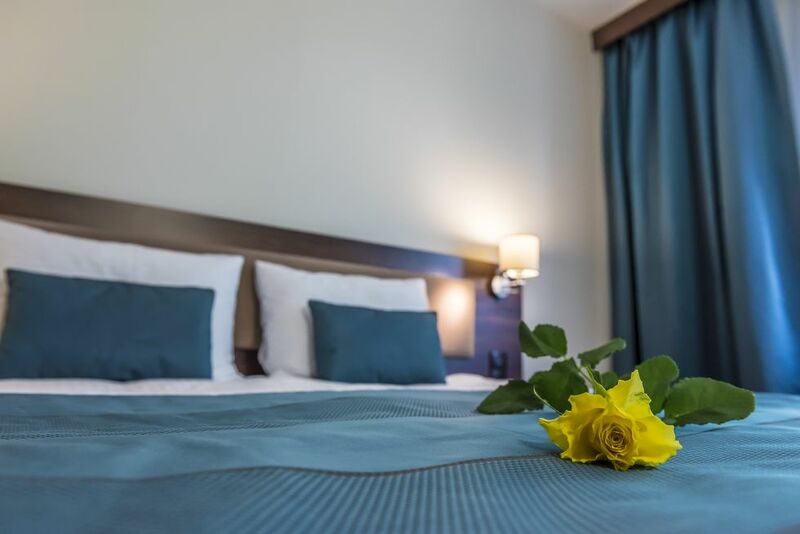 A pet's stay: 30 PLN/night - accepted only in few rooms. If you plan to arrive with a pet - please contact the reception desk. Unguarded parking in front of the hotel - included in the price.